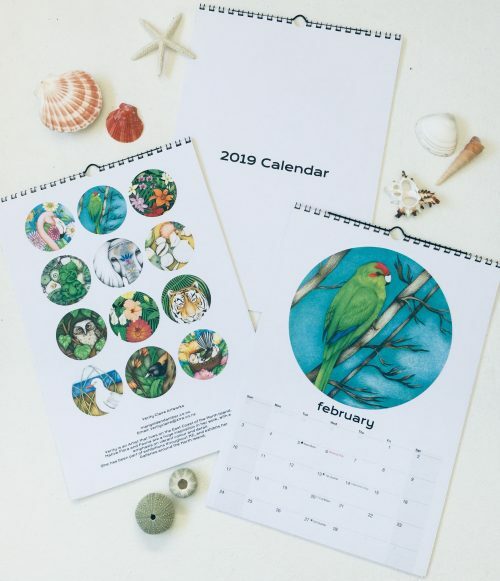 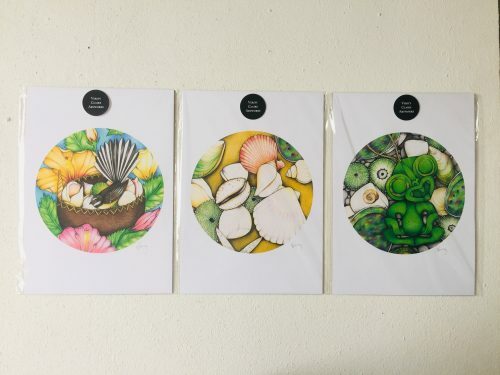 Shop online for Prints and Cards at Marigold & Amber. 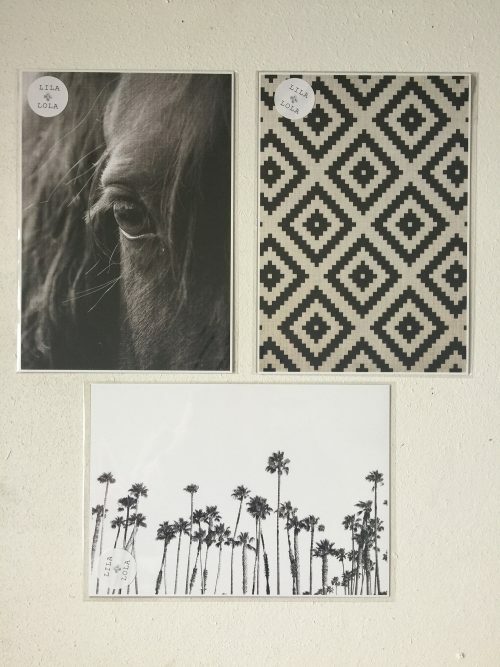 M & A stock a fabulous selection of Verity Claire and Lila & Lola prints. 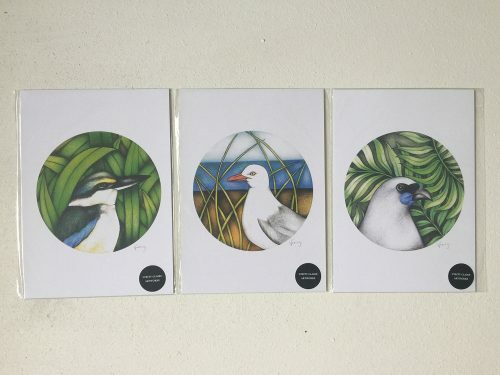 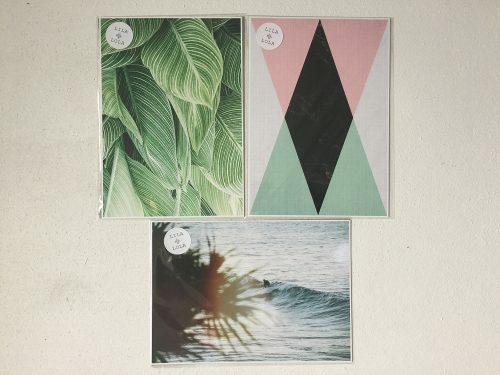 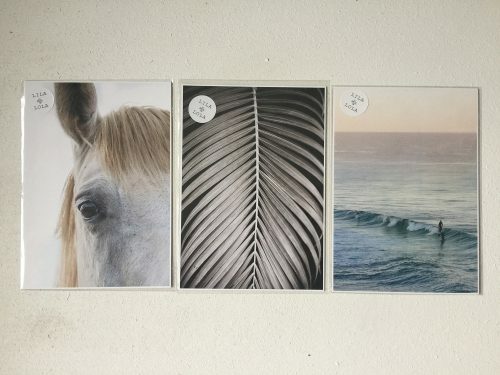 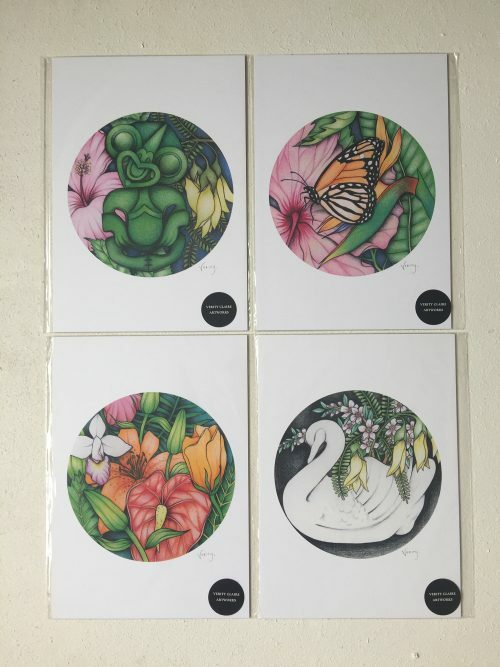 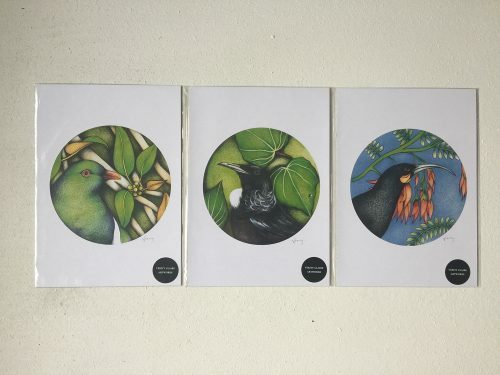 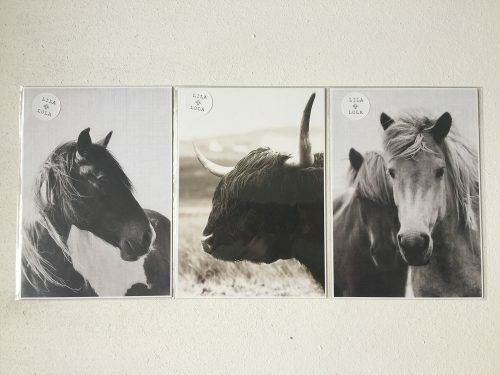 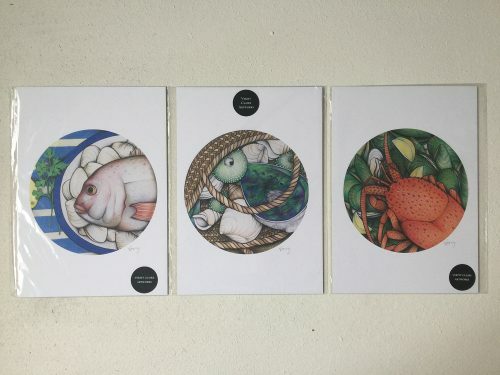 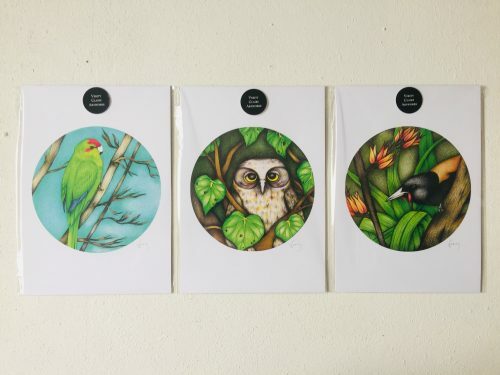 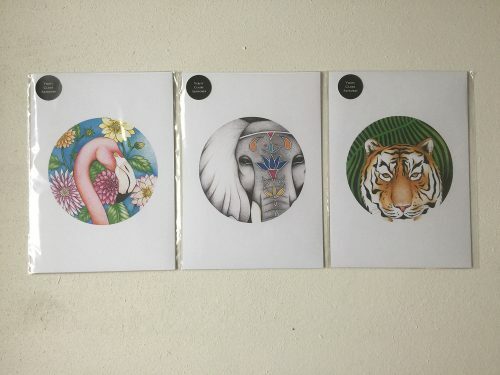 A very affordable way to add art to your walls, available in various sizes, these prints look amazing on their own or mixed and matched in a series to work in with your decor.